Local and regional delivery is available for most products. Fees apply, please inquire for an exact quote. Installation is available for fireplaces, stoves and inserts. 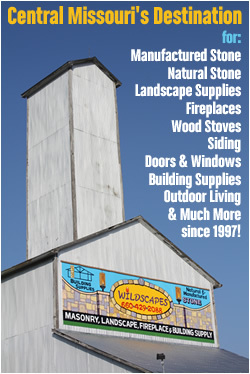 Wildscapes, LLC offers service and maintenance or fireplaces, stoves and inserts as well. Wildscapes, LLC honors all manufacturer’s warranties on our products.